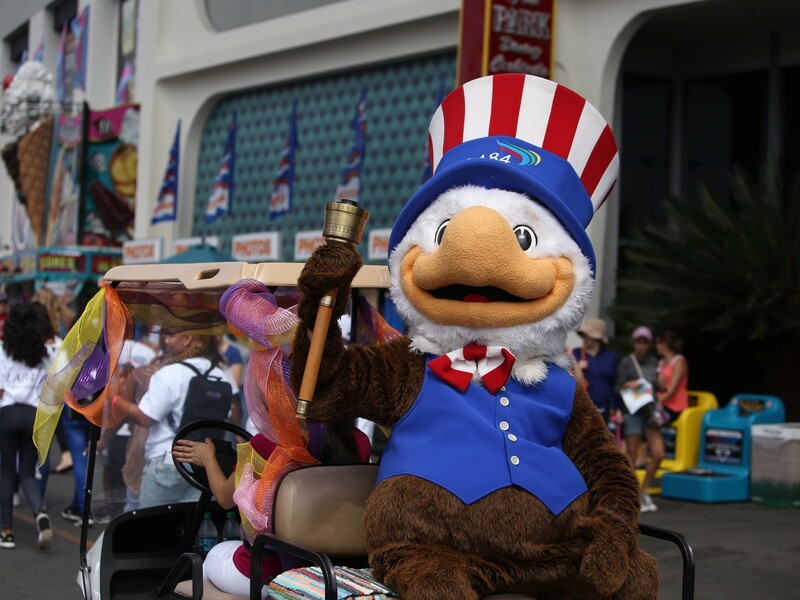 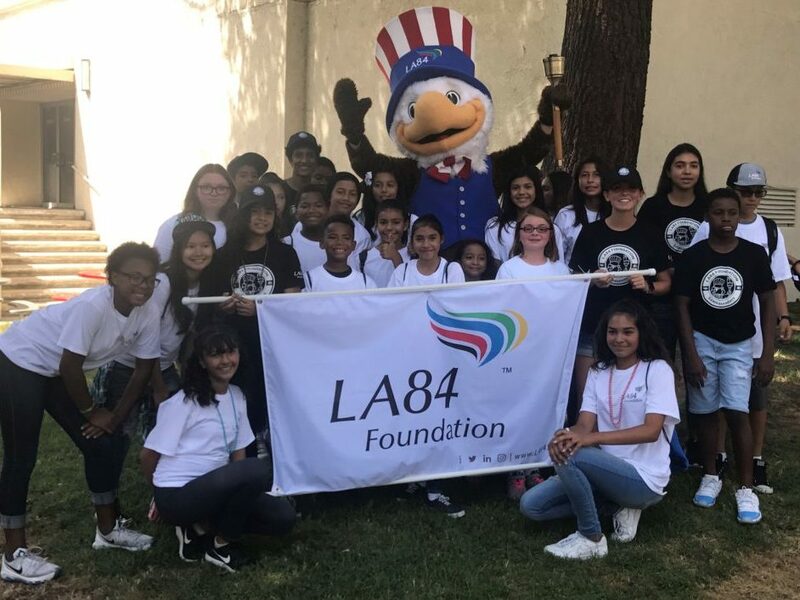 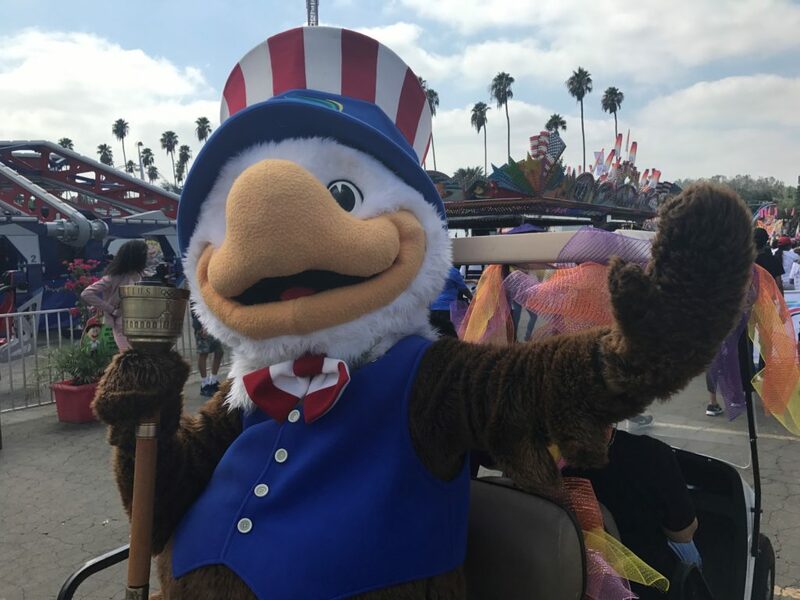 Saturday was reserved for celebration at the Pomona Fairplex on September 16, as the LA84 Foundation SAMbassadors and Sam the Eagle marched in front of thousands on spectators in the Los Angeles County Fair Parade. 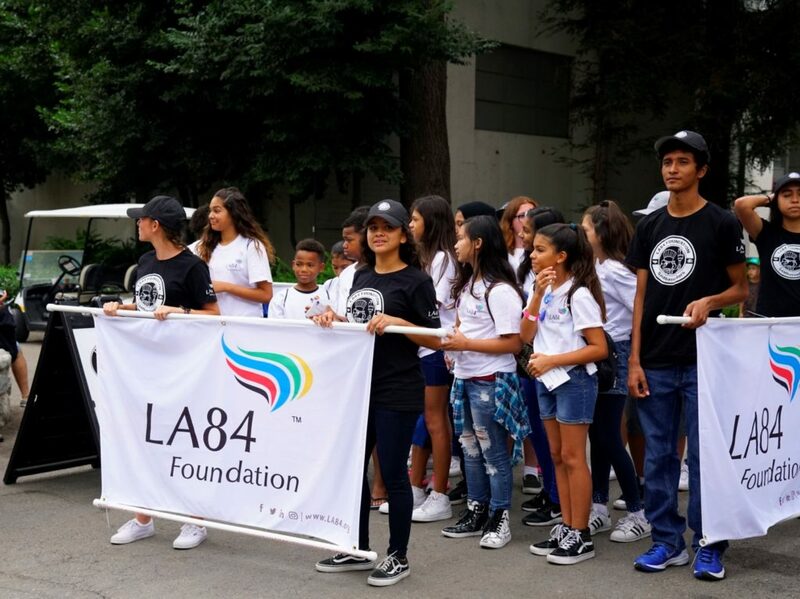 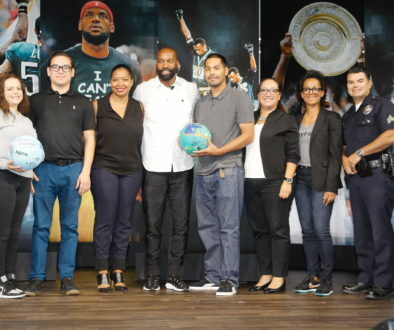 Also joined by youth from LA84 grantee Think Together, the parade celebrated the 2028 Olympic and Paralympic Games, which were officially granted to Los Angeles on September 13. 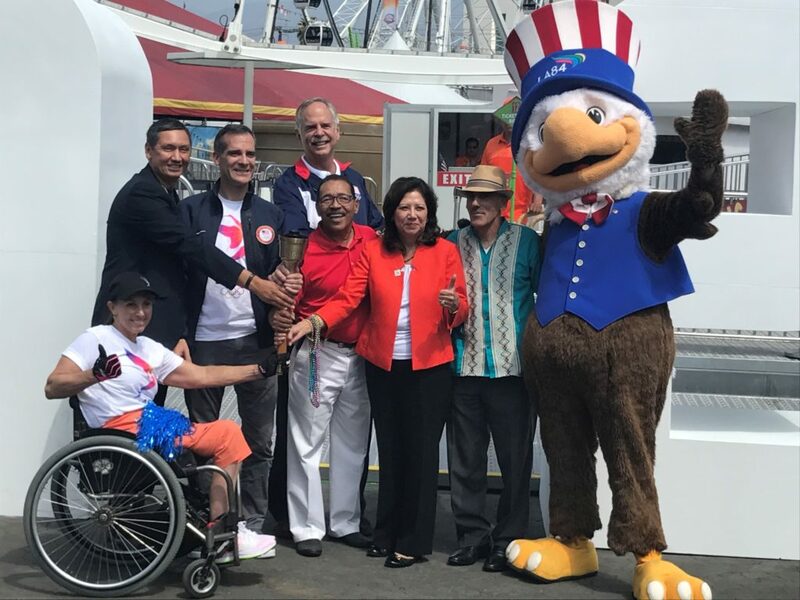 Los Angeles Mayor Eric Garcetti, four-time Olympic gold medalist swimmer John Naber, and a number of Olympians and Paralympians took part in the event, which came three days after the IOC announcement that the Games were returning to Los Angeles for the first time since 1984. 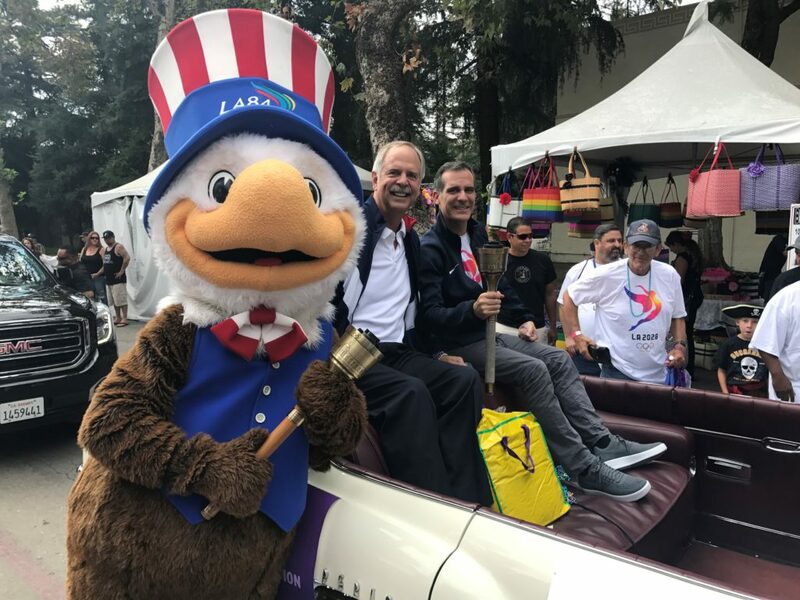 The parade also championed the future athletes and citizens of Los Angeles, as the SAMbassadors marched to represent the next generation of Olympic legacy. 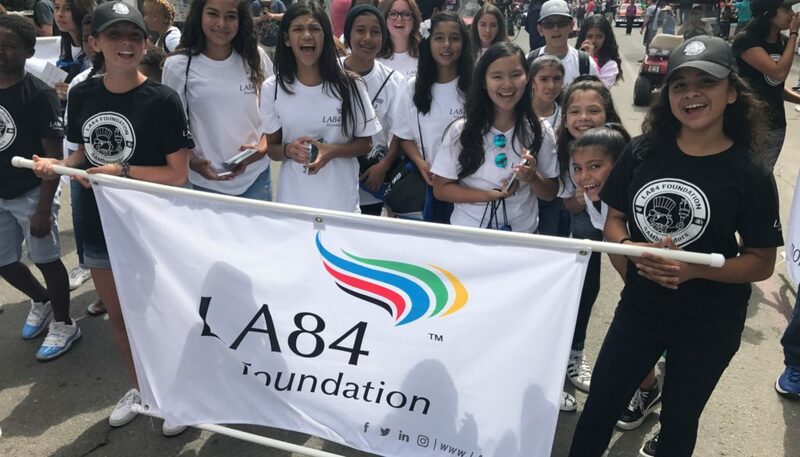 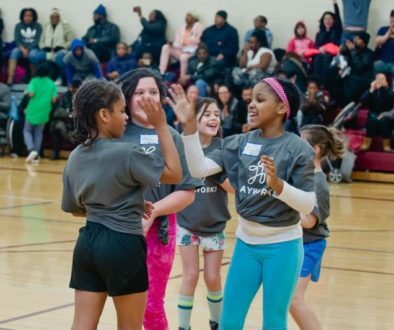 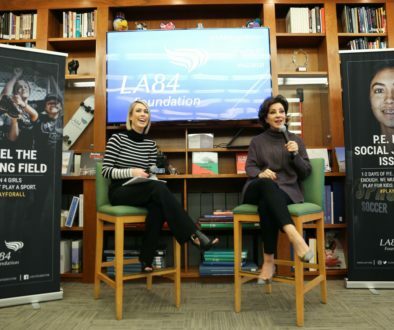 The SAMbassadors are a group of student-athletes who are leaders in their communities and serve as liaisons between LA84 and the youth of Southern California. 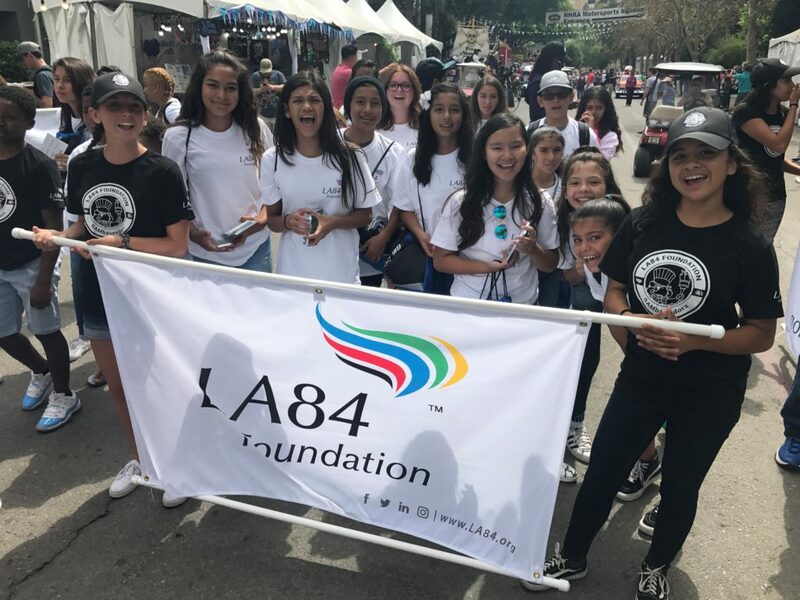 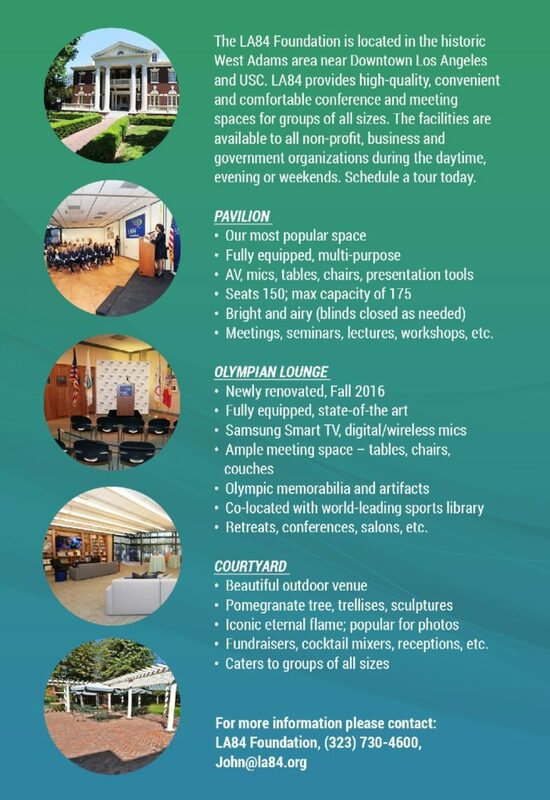 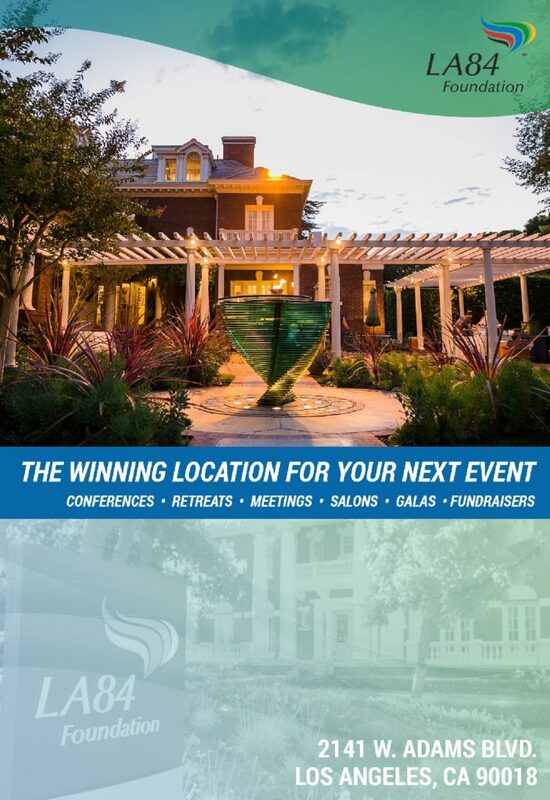 Think Together is a California-based nonprofit organization that works with school districts and local communities to offer extended learning programs for underprivileged and low-income children.